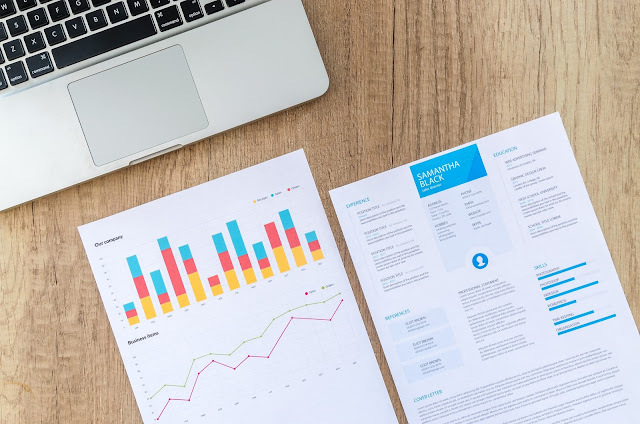 When it comes to writing the résumé for your Johns Hopkins SAIS application, it's important to write it in a way that will really highlight and strengthen the many skills you've developed through your experiences. How long should my résumé/CV be? Many recent college graduates are told their résumé/CV should be no more than a page long, which is true if you’re applying for a job and you don’t have a lot of work experience under your belt. However, for a graduate school application, you can get away with a longer résumé - assuming you have enough experience to warrant it. What should I emphasize on my résumé/CV? We are looking for two things when reviewing an applicant’s résumé/CV: professional readiness and leadership potential. Keeping that in mind, there are a few things that you’ll want to highlight. You’ll want to demonstrate progressive responsibility in terms of your work so we can see how you’ve grown professionally. Since we’re looking for leadership potential, you’ll also want to list not only leadership experiences in extracurricular or volunteer activities but how your work experience helped you to develop leadership skills. Is there a specific format? Nope. We don't have a specific template we're looking for. Just make sure it's clear and easy to read. Talk to your school’s career services office about how to format your résumé/CV. There are also lots of resources online and books that can provide guidance. A well-formatted résumé/CV is crucial to a successful career. Make sure you give us information/detail about your job responsibilities, not just the job title. Many job titles are organization-specific and don’t really tell us what you did in your job. Know when to balance relevancy with gaps in your résumé/CV. You don’t want to just list things that aren’t relevant, but if you do have a big gap in your résumé, and you feel that it is important to explain the gap, let us know.